Happy new year!! 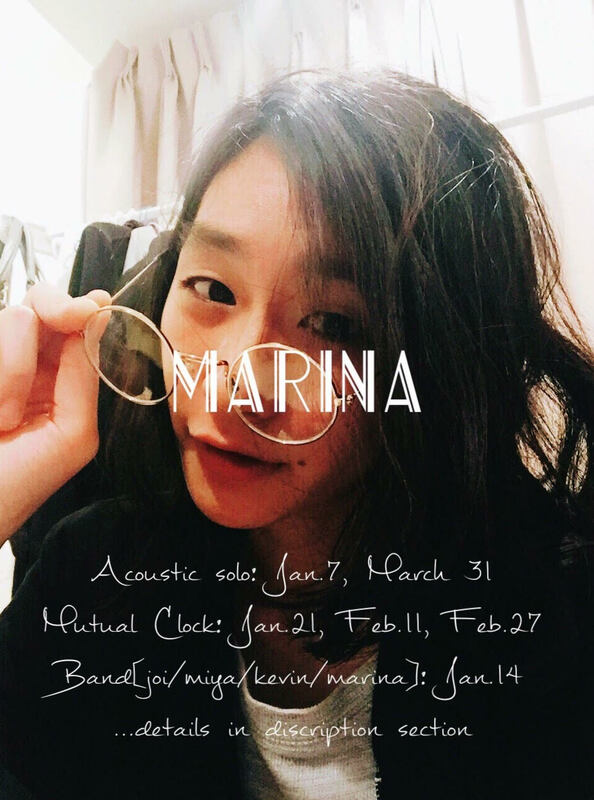 We hope your precious time become more and more special with our upcoming gigs! And so. Below are our busy live gig schedules for the beginning of 2017.. Putting all my efforts in them. Please have a look! I'm planning to do solo gigs as well as a band gig with my two friends from school and Kevin from Mutual Clock!